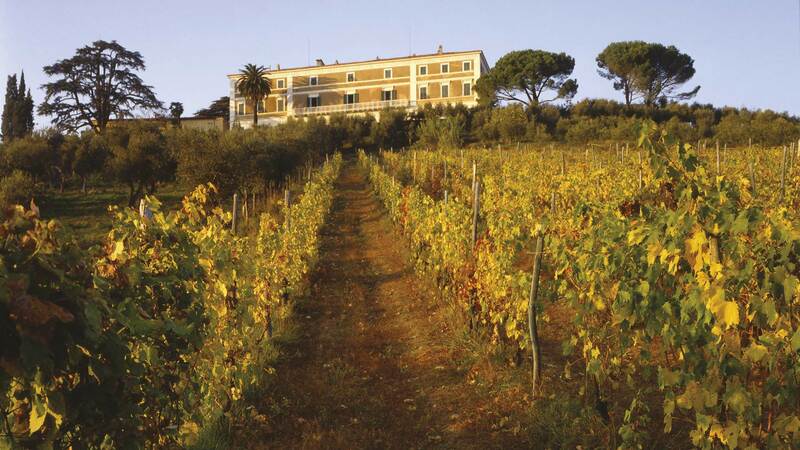 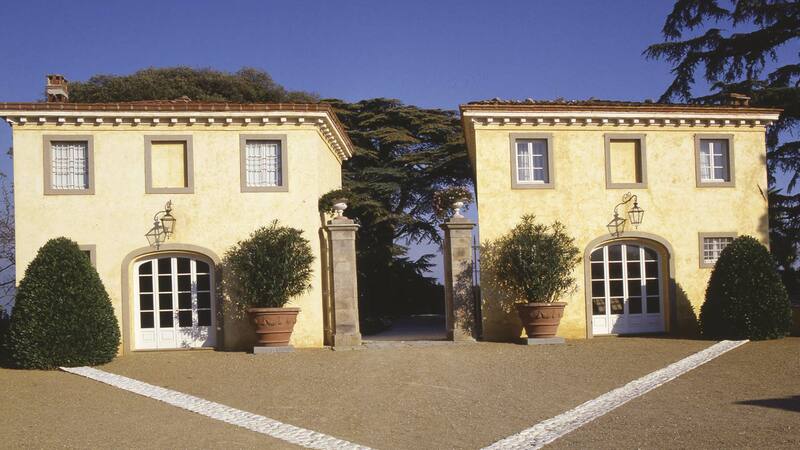 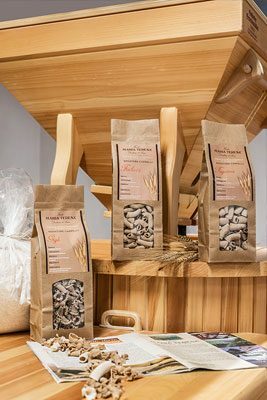 Tenuta Maria Teresa has a biological production of red wines, white wines, extra virgin olive oil, honey and Senatore Cappelli durum wheat pasta. 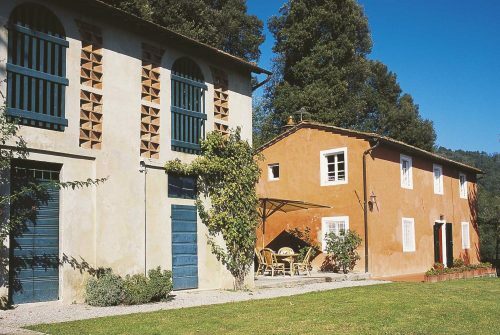 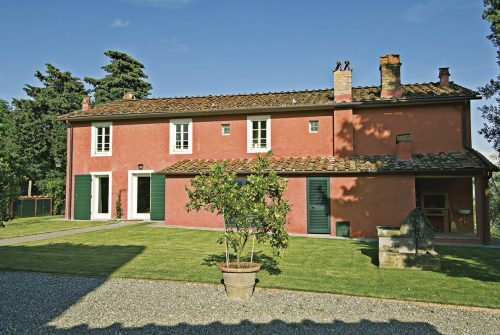 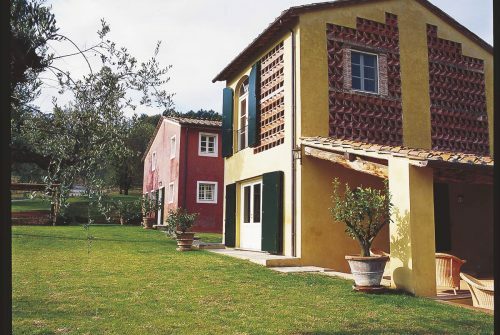 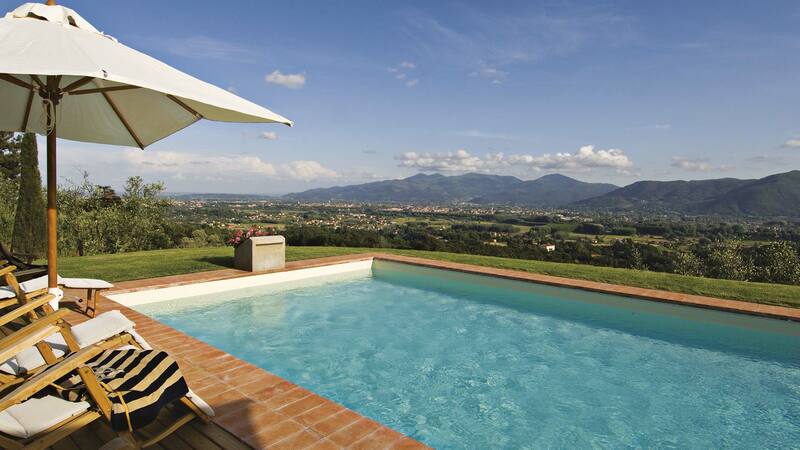 This fine building on two levels is beautifully proportioned and its sun-kissed location on the hilltop offers the same magnificent view over Lucca that can be enjoyed from …. 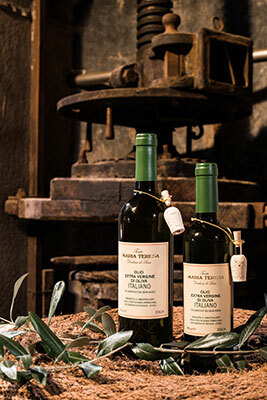 In addition to the wines, Tenuta Maria Teresa also produces Miele, Italian extra virgin olive oil from organic farming, and Senatore Cappelli durum wheat pasta. 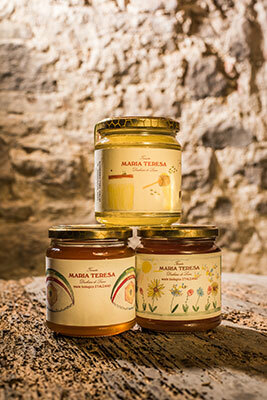 TENUTA MARIA TERESA EXTRA-VIRGIN ORGANIC OLIVE OIL SELECTED BY SLOW FOOD!